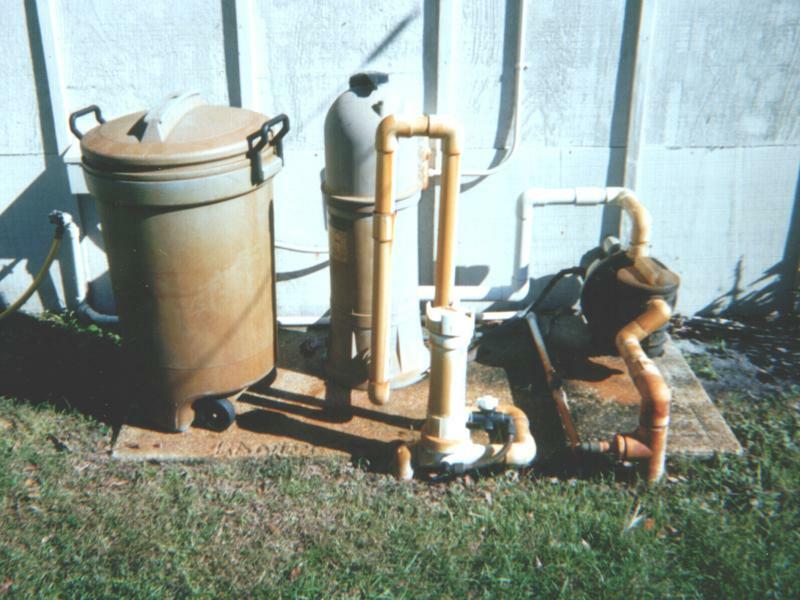 The easy solution to removing rust-stains caused by well water sprinkler systems. Simply spray it on! 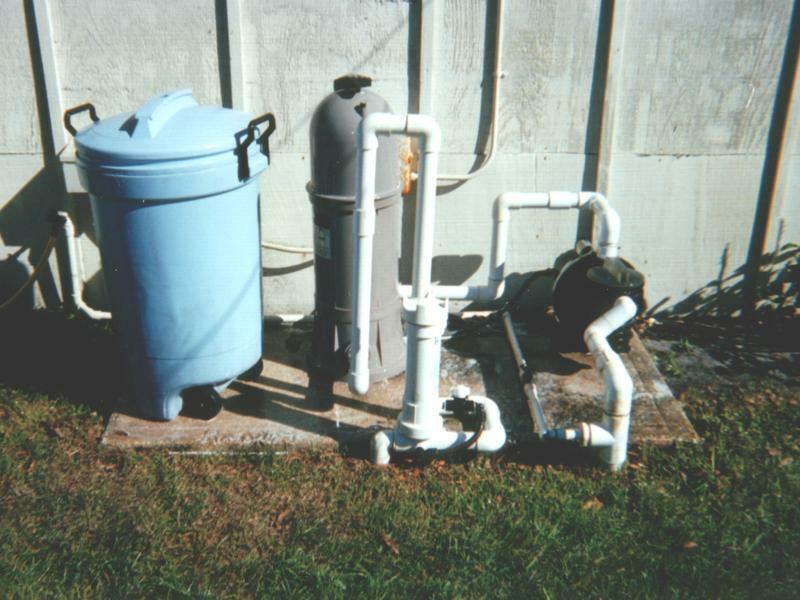 Yes - It is this easy to manage those stubborn rust stains caused by well water rust! 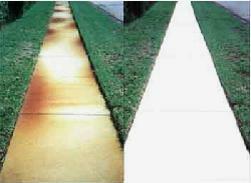 White-Ox well water rust remover will instantly enhance the appearance of your property - just look at the examples below.